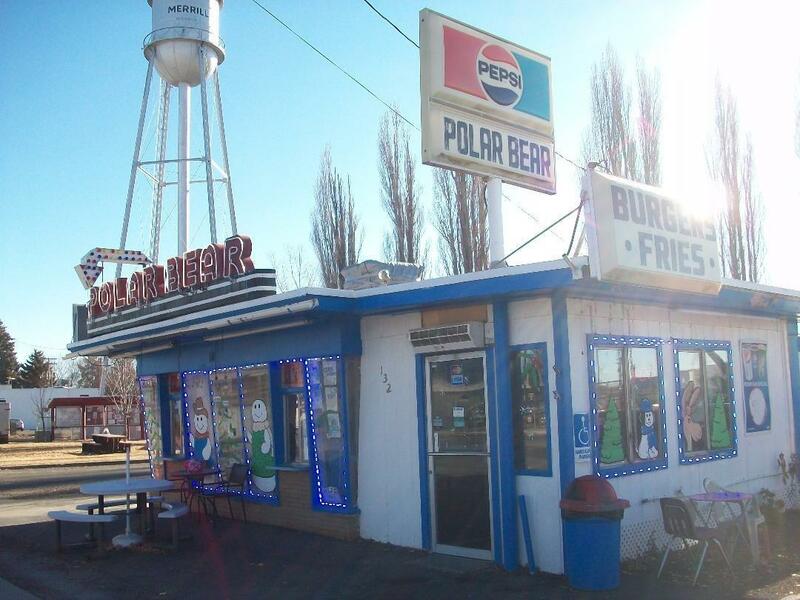 Here is your chance to own the iconic Polar Bear Restaurant located on W. Front St. in Merrill. 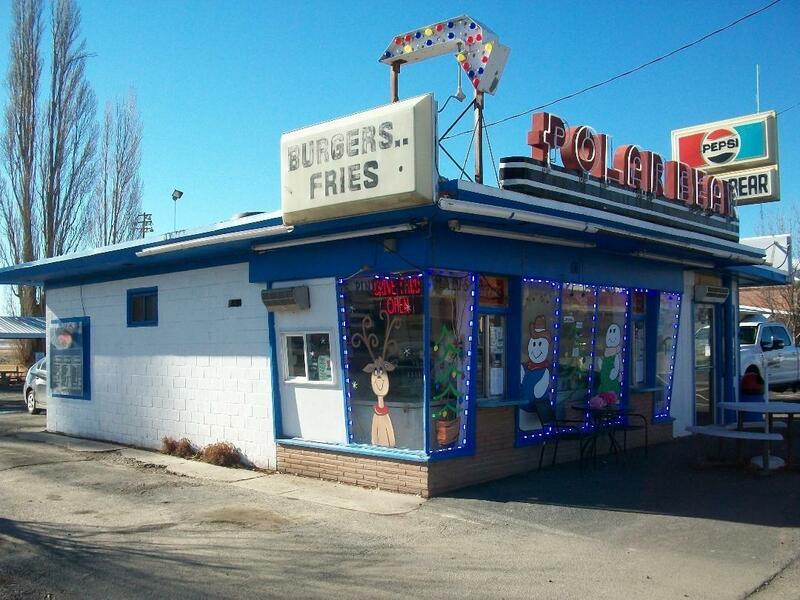 It has high traffic volume, great visibility, drive through service and walk-up service too! 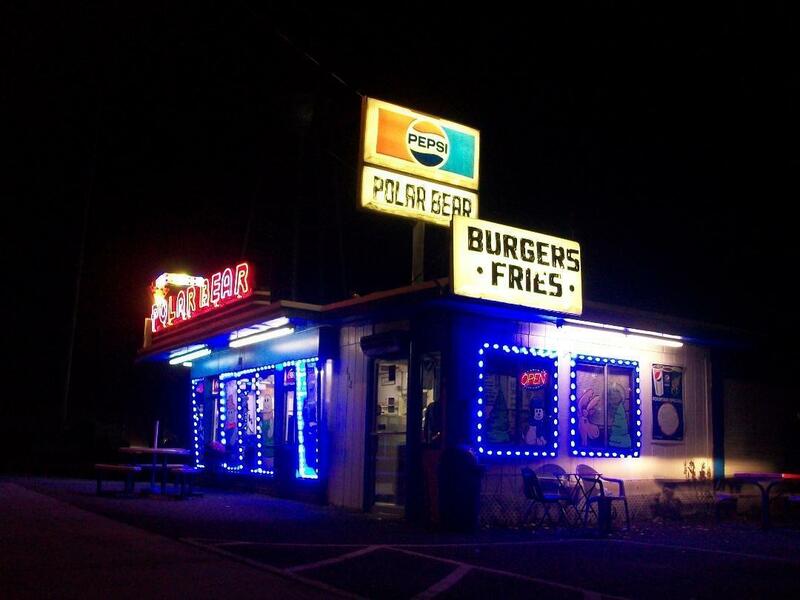 Current owner has operated this location for 38 years. 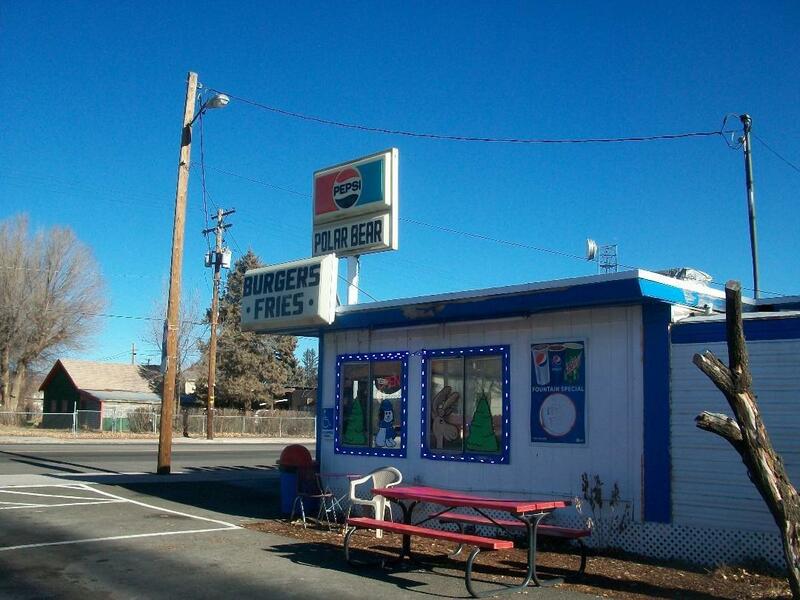 Turn key operation, includes equipment, inventory and seller is willing to train new owner. Listing courtesy of Century 21 Showcase, Realtorsã‚Â®,Inc.